In a wasteland populated by monstrous creatures and marauding armies, Earth’s last survivors have been drawn into a final battle between good and evil. There’s Sister, who discovers a strange and transformative glass artifact in the destroyed Manhattan streets, Joshua Hutchins, the pro wrestler who takes refuge from the nuclear fallout at a Nebraska gas station, and Swan, a young girl possessing special powers, who travels alongside Josh to a Missouri town to aid healing and recovery. But the ancient force behind Earth’s devastation is looking for recruits for its relentless army, and Swan may be its first target. 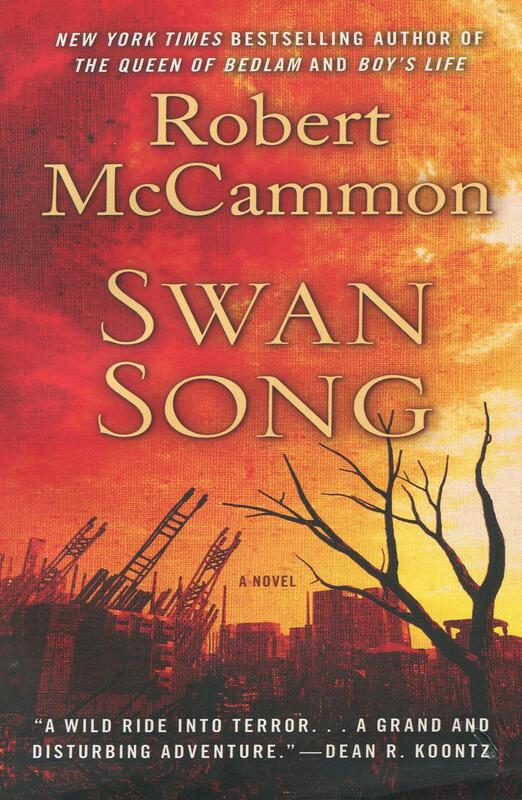 Robert McCammon is the New York Times bestselling author of Boy's Life and Gone South, among many critically acclaimed works of fiction. He is a recipient of the Bram Stoker Lifetime Achievement Award, the Grand Master Award from the World Horror Convention, and is a World Fantasy Award winner.